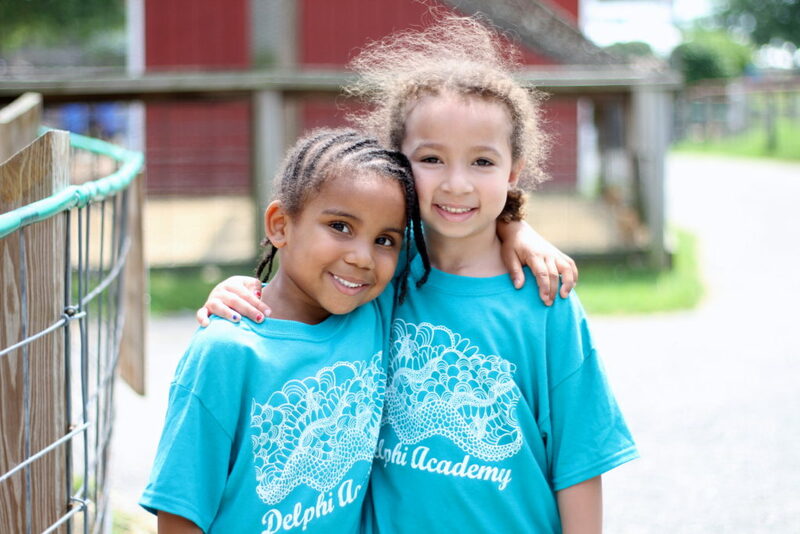 Summer Camp is the perfect time to give Delphi Academy a try. 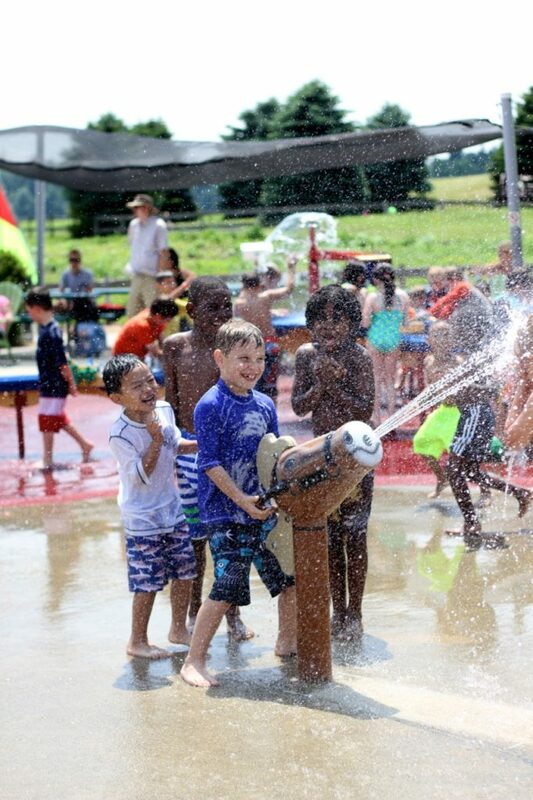 Open to children ages three through twelve, Delphi Summer Camp offers the perfect balance of fun and learning. Daily reading and writing enrichment gives campers the edge they need for school. 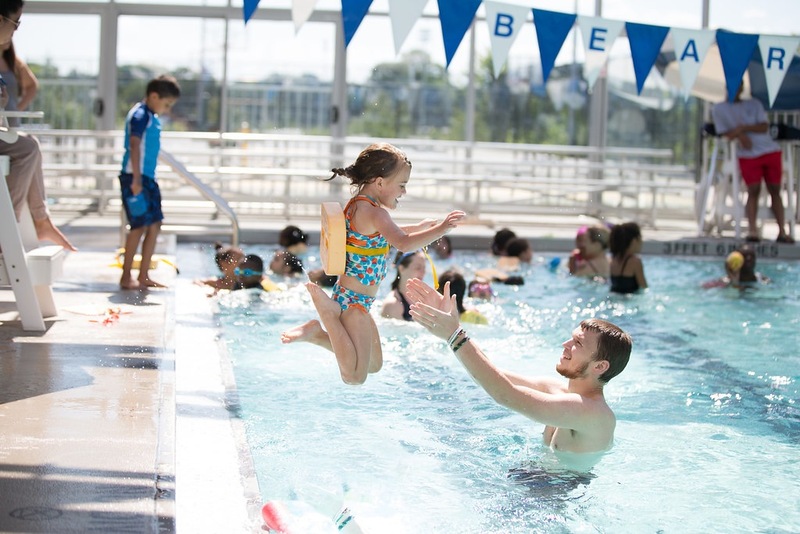 The rest of the day is filled with swimming, science, art and lots of outside game time. The weekly themes make for regular educational field trips and on campus presentations. 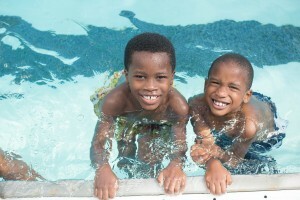 The six year olds and above enjoy Friday beach trips each week.